The general public’s negative perception of who people in prison actually are encourages their willingness to legitimize or ignore prison injustices and the dehumanization of people in prison. Mainstream media characterizes these negative beliefs about people who go to jail or prison. 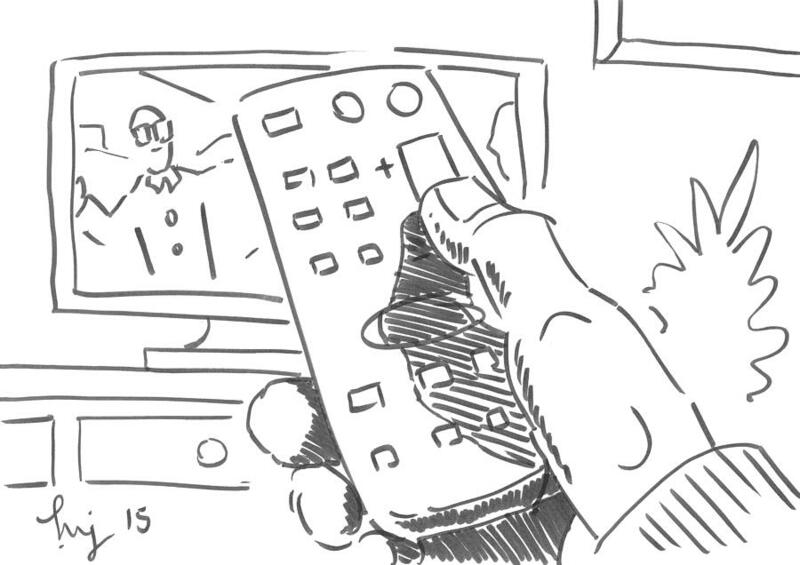 According to the A.C. Nielsen Co., the average American watches more than 4 hours of TV each day. 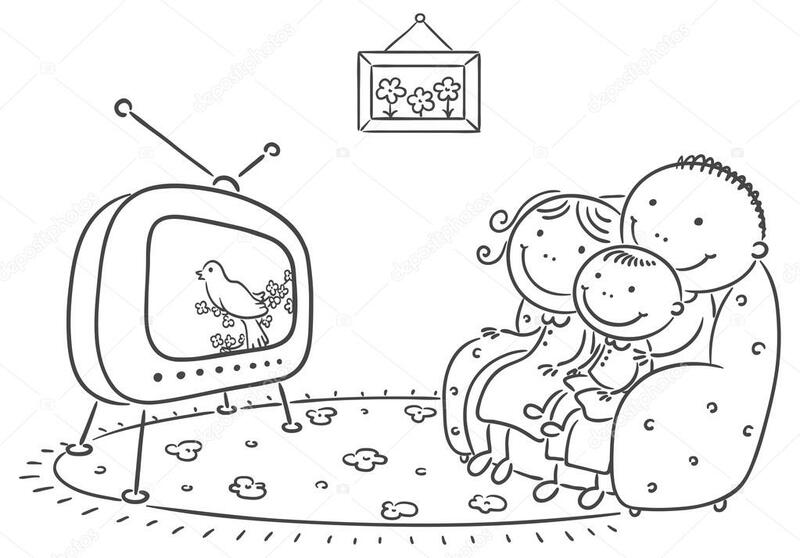 According to the Television in American Society Reference Library, watching television influences viewers’ attitudes about people from other social, ethnic, and cultural backgrounds. Watching TV also influences the way people think about important social issues such as race, gender, and class. Not only does television, movies and other shared media actively shape attitudes, but they also condition people to respond to things in a collective way, to develop shared feelings of ill-will and hatred, and to react impetuously without further thought or self-examination. Forms of media such as TV and film actively (p)redefine and engineer negative subconscious beliefs about people who go to jail or prison. These beliefs then feed into emotional responses. This is a technique that allows information to bypass any conscious thought. i.e. New prisoner entering a violent facility. 3. physical characteristics of people in prison. i.e.Tattoos, baldheads, huge muscles, and big-black-mean. i.e. parents and students vs. murderers and drug dealers. i.e. Self-advocating, creating programs inside, maximizing limited resources for professional development, and physical care. 3. the good they are capable of when given fair and equal opportunities. i.e. or example: College in prison, skills building projects, and transitional support. ​These representations manipulate attitudes to fit within a particular frame, which like all frames excludes everything that doesn’t fit within its parameters.